Extra selling day become the good luck charm. 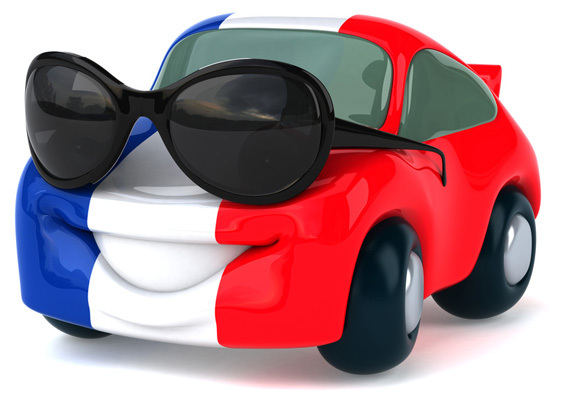 Sales of French automobiles rise drastically in March. It seems that French automobiles were having a hard time coping up with some of the world’s leading manufacturers. The sales figures of French cars may be good, but not anywhere close to beguile the elites, or even a newbie. However, what the automobile industry achieved cannot be undermined or understated. Its unit sales rose to a staggering 211,254 last month in March—an increase of 7%. This was all thanks to an extra selling day. CCFA revealed that if you take into account this extra selling day, the growth was a decent 2.4%. If you take a look at figures reported by Toyota or Fiat Chrysler, you get a picture of where the French car industry has received its figures from. Both the Toyota and the Chrysler saw a 34% and an 18% increase in sales respectively. 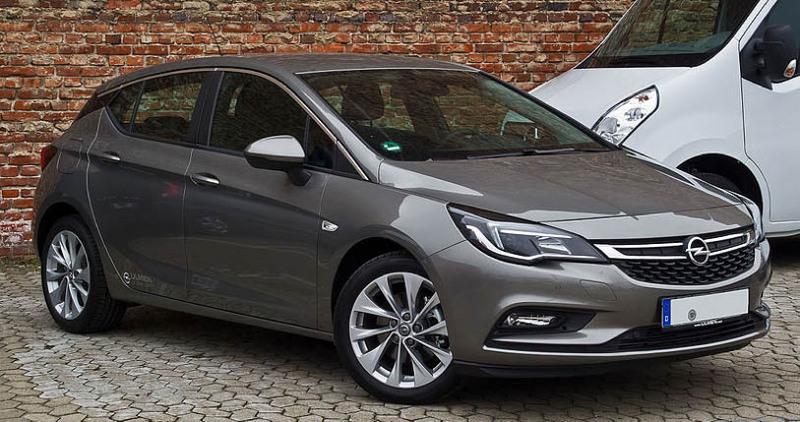 This was assisted by several other manufacturers including Opel with an 8.1% increase, Volkswagen with 3%, and Renault with a 5.3% increase in sales. As for the PSA Group, Peugeot rose by 8.5% in unit sales while Citroen touched a massive 8.9% mark. 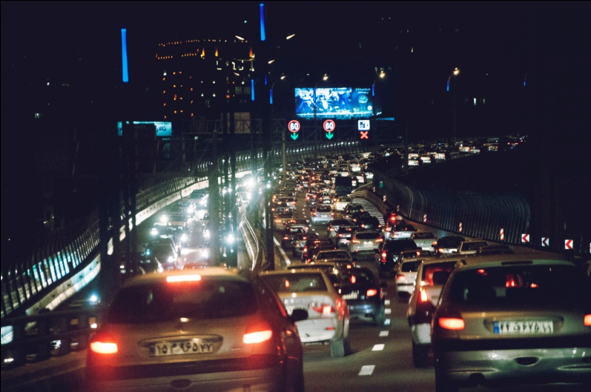 It’s no wonder why the extra selling day was a blessing for the French automobile industry. PSA—A French automobile group—is looking forward to a merger with Opel. General Motors is one of the largest automobile manufacturers on the globe, and PSA knows that better than anyone else. Recently, in the midst of February, it approached GM and underwent talks to merge activities of its infamous Peugeot with two GM brands. The brand PSA is quite interested in the British Vauxhall and German Opel. For some reason, PSA backed off from revealing much about the talks held in the meeting. 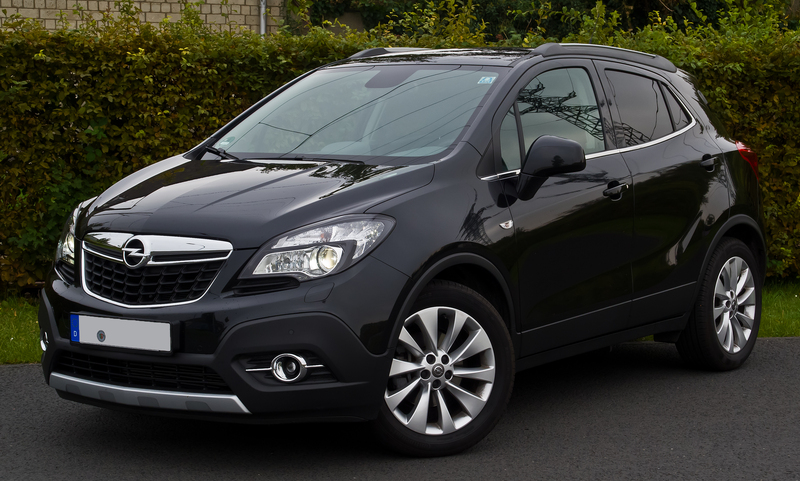 The French automaker has previously been linked to GM with mergers. Although much hasn’t been unveiled yet, the talks have sure been confirmed. Several sources have affirmed that the automobile giants will unveil the outcome within a couple of days. If this happens, the auto geeks can expect a blend of great technology in the future Peugeot models. Furthermore, an emerging market leader in the French automobile market will also be seen. However, the newly-formed manufacturer will still need to do a lot to acquire the major market share, currently owned by Volkswagen. This merger may also put a stop to the much-failed attempts of GM to place its feet in the European market. Is The Renault Trezor Really The Best Concept Car Of 2016? The Renault Trezor was first unveiled at the Mondial De L’Automobile Paris 2016. And it has the kind of design that you just cannot miss. It’s eye-catching for sure. And it did win the award for the Most Beautiful Concept Car of the Year 2016. But there’s a huge difference between being eye-candy and a practical vehicle that will satisfy the concerns of the buyers. Will it be able to achieve all that? We’re not really sure. There’s no doubt about the fact that the Trezor has a unique sense of style, a personality, and an irresistible charm. There’s something about the absence of lines across its body and the “floating” roof that gives the car a futuristic look. However, the two-seater electric coupe does not leave enough room for the passengers to feel comfortable. We’re also not sure about the visibility through the red-tinted glass panel that separates the roof from the rest of the body. 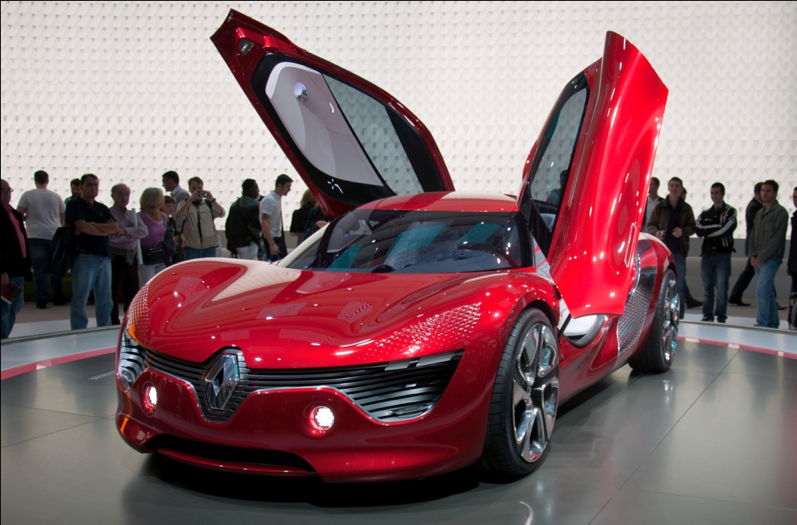 Renault also added a clamshell-like opening to the vehicle where the whole top lifts off kind of like a jewelry box. While this was likely done to add an element of futuristic appeal to the vehicle, it makes for a rather awkward entry and exit. Would you like to travel in a vehicle like this? Tell us all about it in the comments. 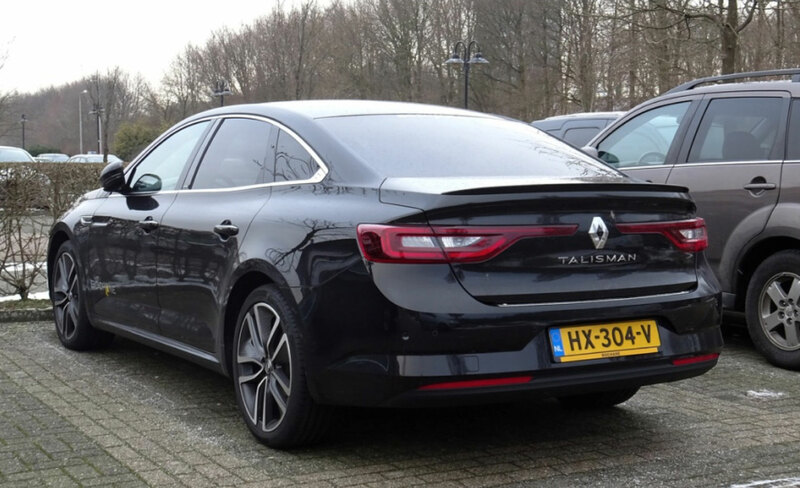 Author adminPosted on February 7, 2017 Categories Electric Cars, French Car, RenaultTags Trezor Concept carLeave a comment on Is The Renault Trezor Really The Best Concept Car Of 2016? Will Demonitisation Derail the Success of Renault in India? The French car manufacturer has had a terrific year of sales in India. And it has reached extremely close to meeting its target of capturing five percent of the Indian market share. It currently holds the 4.5% of the market share and is on its way to crossing the 5% mark this year. One thing, however, stands in the way of success for the company. In November last year, the Indian government embarked on a demonitisation policy. For those who don’t know what it means, demonitisation is when the government strips the legal status off its currency notes. In India, the local banknotes worth 500 and 1,000 rupees were rendered useless at the stroke of a midnight hour. The measure was carried out to prevent the misuse of Indian banknotes by terrorist outfits and stop the flow of Indian currency in the black market. One speech by the Indian Prime Minister, and the whole system underwent several aftershocks. Every sector in the Indian economy, including the automobile industry, was affected. The demonitisation circus inhibited the flow of traffic to dealers when the company saw a decline in the demand of new cars. Even when a sale was completed, the purchasers delayed delivery. Author adminPosted on January 4, 2017 January 4, 2017 Categories French Car, India, RenaultTags French cars. IndiaLeave a comment on Will Demonitisation Derail the Success of Renault in India? 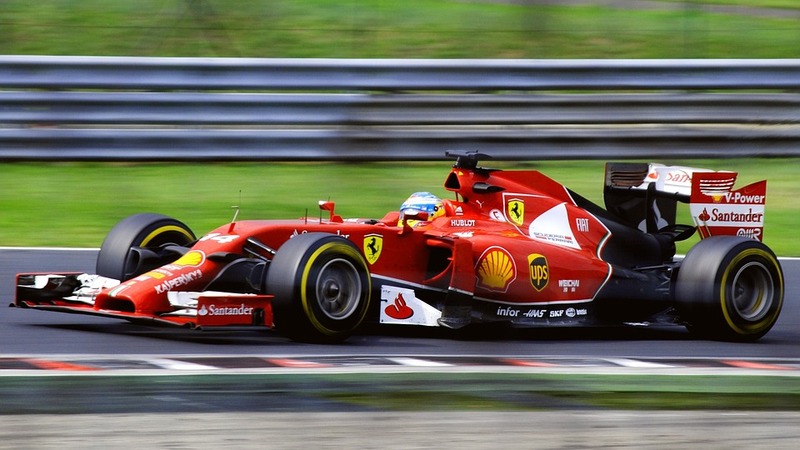 After ten years of silence, Formula 1 will finally be turning its head to the French soil. It has been years since the French Grand Pix has gotten the honor of fighting in the Formula 1. After a decade long drought, it seems as if the French have finally planned to pose competition to the major players like Brazil and Germany. A report by Europe 1 revealed that the Provence-Alpes-Cotes d’Azur region will help organize the event, among several local authorities. The contract that is to be signed will be for the period 2018-2022 including five seasons. A press conference is set to take place in the coming week where the return will officially be revealed. The last time French GP ran was back in the year 2008, marking its 8th year of silence in 2016. It will be a decade before it gets back on its feet—in 2018. The last French GP was hosted in Nevers by Magny-Cours. The prime reason for the closing of French GP was its poor financial strength. Things got even worse by the end of the 2008 edition which is why it had to be put to a stop. In 2018, the Formula 1 will step on French soil with honors going to the Circuit Paul Richard as the possible venue. The United Kingdom is not the only one that faced a setback with Brexit. Sales figures from the PSA Group show a drag-down effect due to the falling pound. With a 2.4% fall in Peugeot, 12% in DS, and 14% in Citroen, it has become a matter of great concern for the PSA Group. PSA revealed the declined sales figures last week on 26th of October, 2016. It was a shocker for many as the group had, just about ten days earlier, made a statement about buying 30% stake in a French online retailer, Aramisauto. The PSA Group also puts out their effort to target a staggering sales target of 800,000 to be reached within six years from now. Major investors have already started doubting the potential, keeping in view the unstable pound situation. On the other hand, PSA’s head of used-cars division, Marc Lechantre, has shown great interest in tapping the used-car market, and thinks that it holds great potential. The third quarter has been absolutely dreadful for the PSA Group. The Chief Monitory Officer, Clotilde Delbos, stated merely hours after the release of the figures that the 331 million pound fall was a ‘massive hit’. Will Iran Be the Next Big Market for French Car Manufacturers? A few years ago, a deal between Iran and a French car manufacturer would’ve been unthinkable. Iran was an outcast, a global pariah. It was struggling under the weight of crippling economic sanctions over its nuclear program as each of its industries, including automobiles, was reaching the breaking point. However, the 2015 deal between Iran, the US, and the P5+1 States cleared the way for the lifting of economic sanctions and the resumption of trade between Iran and other states. But now the doorways are open. Iran’s economy is on the way up. And the French car manufacturers don’t want to miss the golden opportunity. A few days ago, Renault reached a deal with Iran’s government to establish a plant in the country with a capacity to produce 150,000 vehicles a year. The CEO of Renault-Nissan Carlos Ghosn maintains that the demand for cars in Iran could reach 2 million in 2020. Who would want to ignore such a lucrative opportunity? This is, by no means, the first development between Iran and a French manufacturer. Renault’s rival PSA Peugeot Citroën also wants to produce 150,000 vehicles a year in the country, a figure it aims to double in 2017. 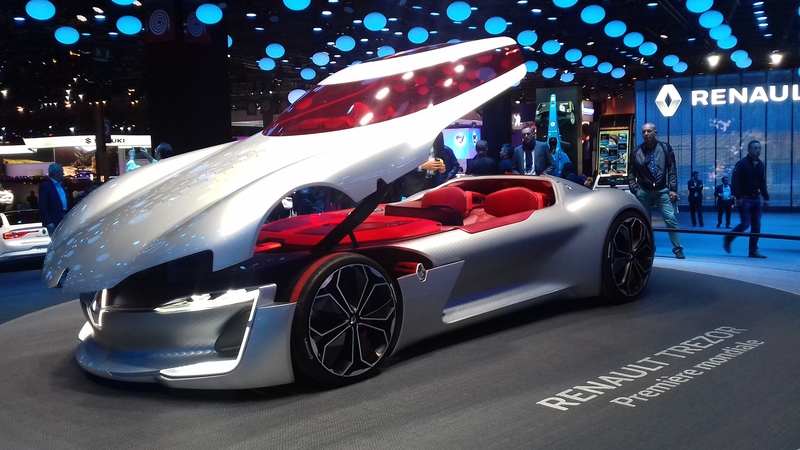 With the number of French manufacturers flocking to capture the blooming Iranian automobile market, it’s clear that the future of French automobile sales lies in Iran. Author adminPosted on October 11, 2016 October 11, 2016 Categories French Car, Iran, RenaultTags Renault/Iran dealLeave a comment on Will Iran Be the Next Big Market for French Car Manufacturers? Is The Tesla Model S Safe For French Roads? It goes from 0 to 60 in just 2.5 seconds. Since it was introduced in June 2012, the Tesla Model S has become one of the company’s key offerings and the face of the electronic car industry. It became the first electric car to score first place in the monthly new car sales rankings anywhere in the world. By December 2015, the company had sold more than 100,000 units. Not to mention that the car scored a perfect 5.0 on the American National Highway Traffic Safety Administration automobile safety rating. However, questions were raised on the safety of the vehicle during the company’s latest attempt to bring the success of their vehicle to France. The company was busy promoting its Model S and Model X in Biarritz, France in its ‘Electric Road Trip’ tour where an unusual event occurred. As some passengers and a Tesla employee were on a test drive in the Model S 90D, they heard a loud sound and the vehicle indicated a problem with the charging. Soon after they exited the vehicle, it burst into flames. The story received widespread attention in the media and caused Tesla’s stocks to drop several points. Although the cause of the fire is still unknown, this is by no means the first fire incident involving a Tesla Model S. In view of the numerous reported cases of a Tesla Model S catching fire, it’s a wonder how the vehicle gained such a perfect score in the safety ratings in the first place. Author adminPosted on September 7, 2016 September 7, 2016 Categories Electric Cars, French Car, SafetyTags Tesla Model SLeave a comment on Is The Tesla Model S Safe For French Roads? Will A British Woman Ultimately Take Citroën To Newer Heights? 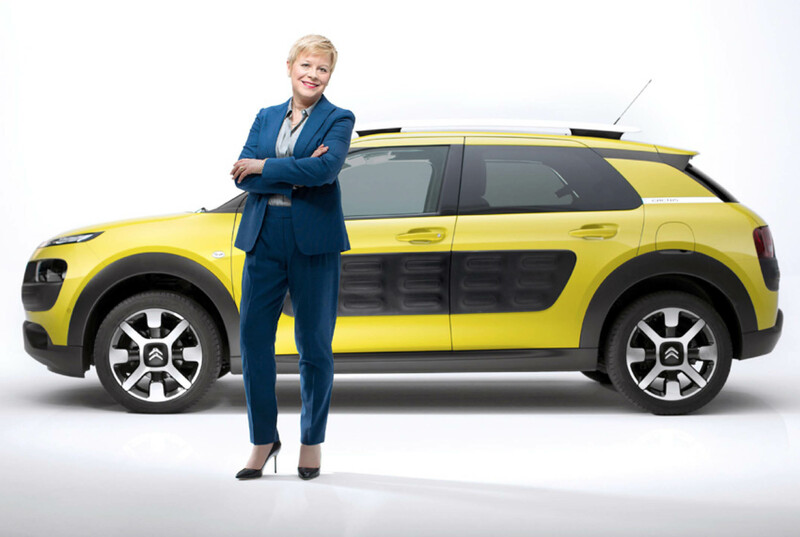 Linda Jackson, the CEO of Citroën, has recently been named as the most influential British woman in the car industry. During the course of her career, Linda Jackson has proved herself worthy of all the accolades and acclaim that came her way. She is not only the first British CEO of Citroën, but also the first woman ever to hold the job. Appointed in June 2014, Jackson took charge of Citroën in troubled times when its parent company PSA Peugeot Citroën was struggling to curb losses in some of its traditional markets. But her vision was clear. “We want to be more creative, affordable and offer things that really matter to mainstream customers,” she said in an interview back then. She has definitely delivered on the promise of creativity. One of the examples is the C4 Cactus which featured sleek and slim headlights, innovative plastic side panels, and pop-out rear windows. The Cactus was an instant hit with those who wanted style with substance but at an affordable rate. How successful Jackson’s business strategies are in the future still remains to be seen. Author adminPosted on July 12, 2016 September 7, 2016 Categories CitroenTags Linda JacksonLeave a comment on Will A British Woman Ultimately Take Citroën To Newer Heights?